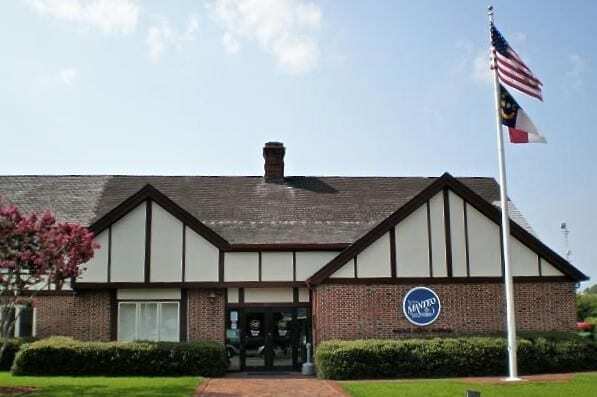 The Manteo Police Department will be relocated temporarily while a leaky roof is repaired and mold is removed from the upper level of Town Hall. An in-depth analysis conducted by Renaissance Construction found a significant amount of mold, prompting town officials to begin looking for alternative workspace for the eight or so employees of the department. Town Manager Kermit Skinner said a proposal by the contractor estimates it would cost roughly $40,000 for roof replacement and $70,000 for remediation measures. The bulk of the mold was found in the officer’s day room. Town commissioners directed Skinner last week to advertise for bids to repair the roof rather than have the slate shingles replaced with asphalt ones. It is difficult to know when the space will be usable again, Skinner said. Once the roof is fixed, the area will have to be adequately dried out before work can begin. Once moisture levels reach an acceptable level, contractors say remediation should take about 30 days. Town officials have begun to look for available office space for the police department and are also considering mobile office trailers. “The department will be moved as soon as we secure a place,” said Skinner, adding that dealing with telephone and computer lines in a new space will be challenging due to the department’s equipment. Town officials hired Renaissance Construction after surface mold began showing up. No employees have reported any health problems related to the office conditions. Municipal offices have been housed at the building on Budleigh Street for about 15 years. The town bought the building from East Carolina Bank and prior to the purchase, it had been through a few remodels, Skinner said.